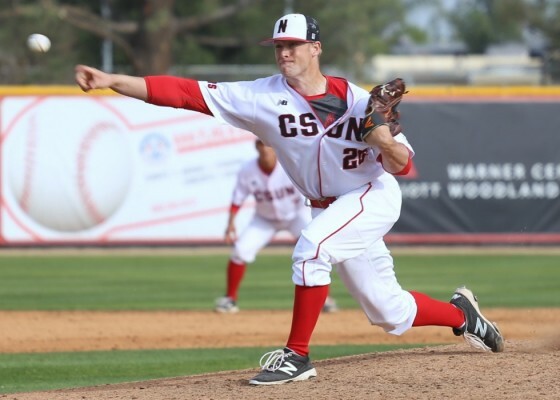 CSUN was powered by strong pitching, as they defeated the George Mason Patriots, 1-0 on the road on Thursday. 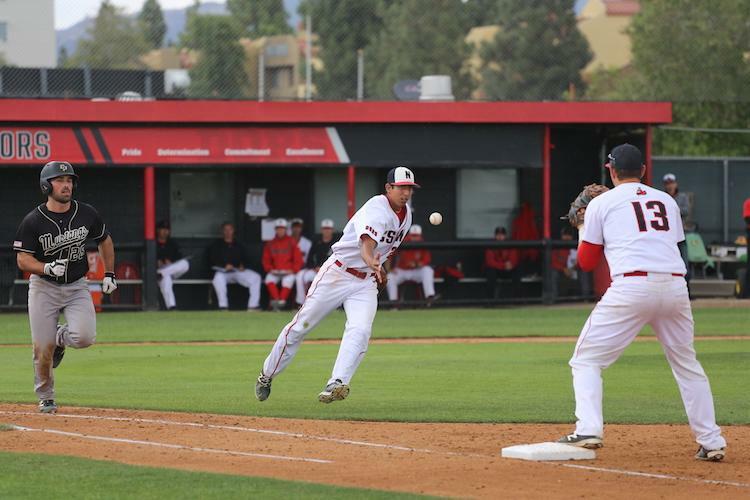 The Matadors were led by senior pitcher Angel Rodriguez. He dominated on the mound striking out 12 batters, including the first 11 he faced, allowing three hits and earned a complete game shutout. The pitching staff is on a tear as of late and in the last three games have combined for a one-hitter and a three-hitter. 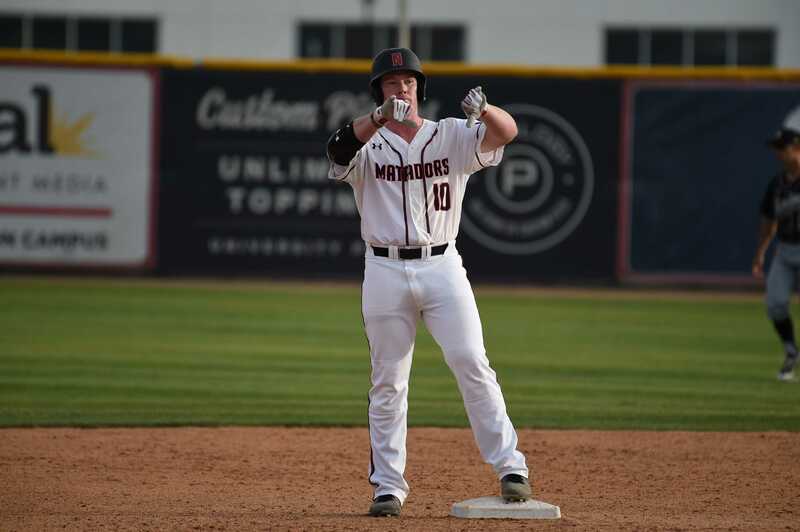 The other top performance came from sophomore Kenny Rosenburg, who won Big West Conference Pitcher of the Week honors after striking out 16 and holding a no-hitter going into the seventh inning against Northern Colorado. 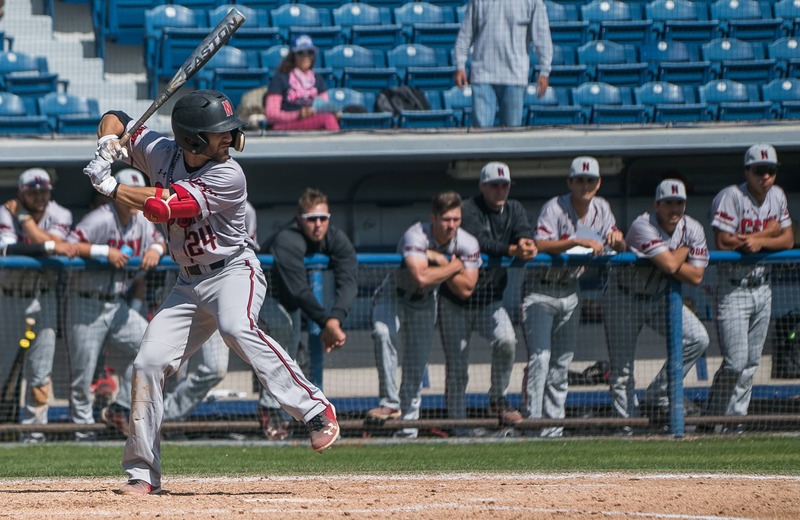 Neither team could get the bats going as CSUN only recorded five hits. However, in the top of the eight inning a wild pitch by George Mason relief pitcher Ryan Ricci caused the only run. This was the deciding factor in the game. The lone run came from senior first baseman Branden Berry, who started off the rally with a one-out single into centerfield and reached home safely on the wild pitch. 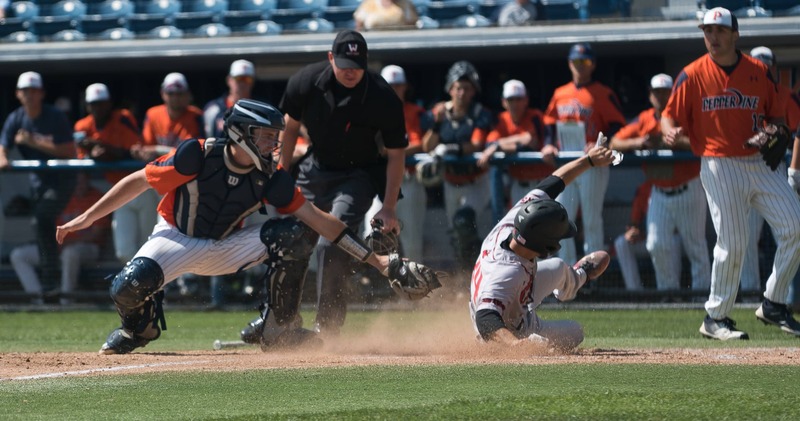 CSUN also took advantage of George Mason’s defensive tendencies, as they stole four bases. The Matadors now 5-3 overall on the season, travel up to Washington D.C. to take on the George Washington Colonials. First pitch is March 4, at 11 a.m.